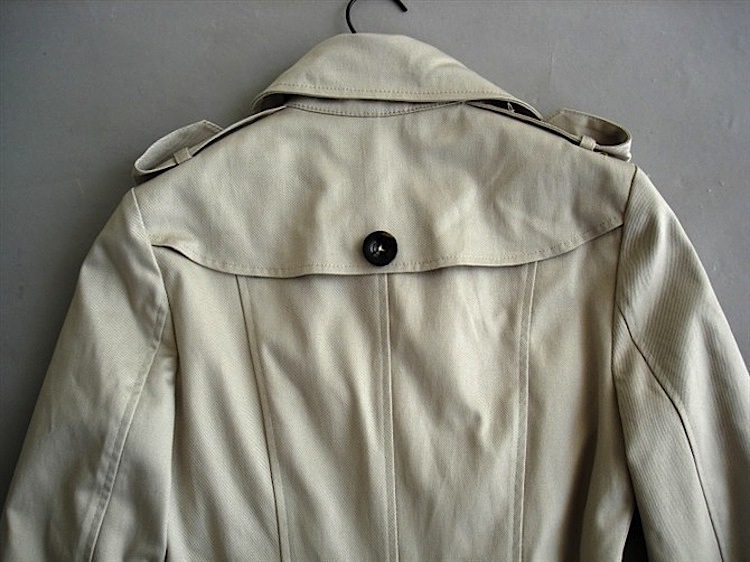 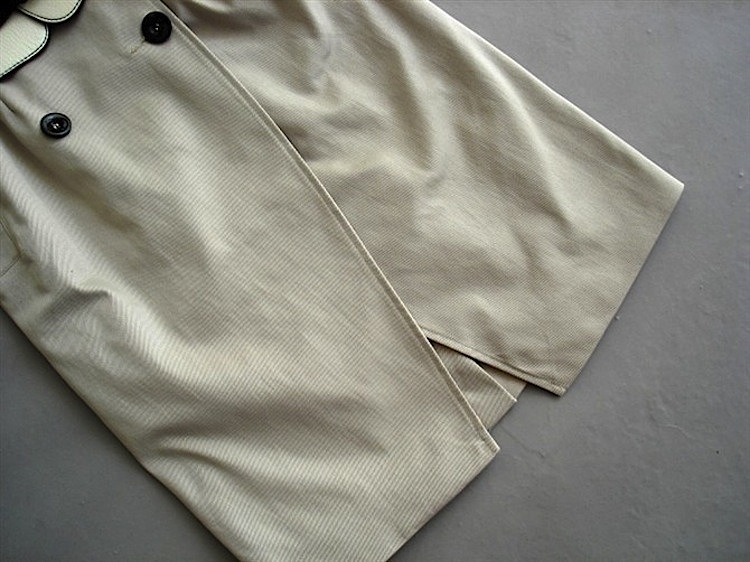 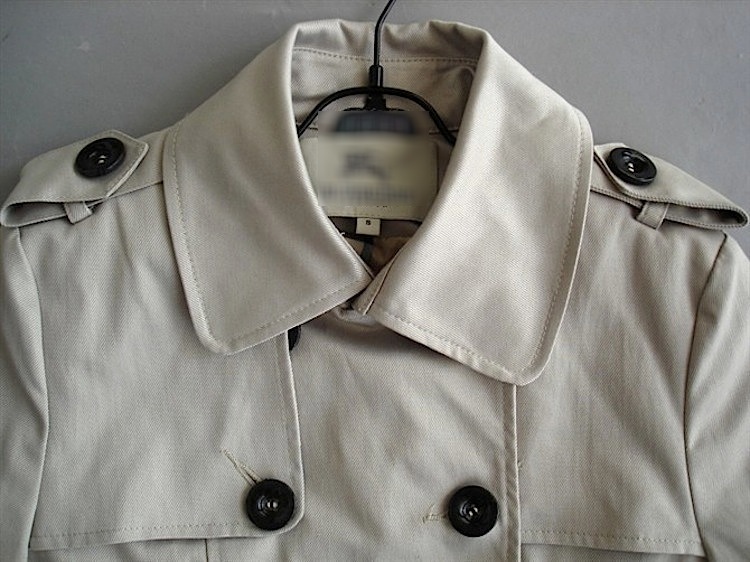 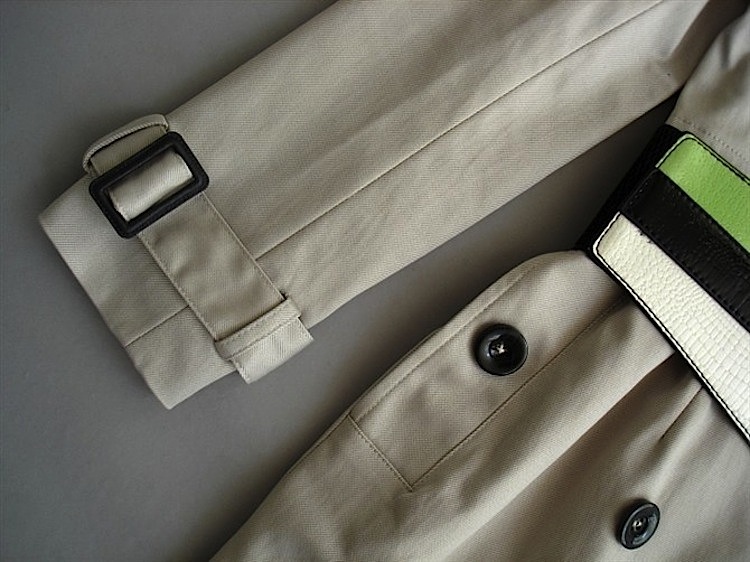 The refined trench coat is crafted in protective cotton gabardine. 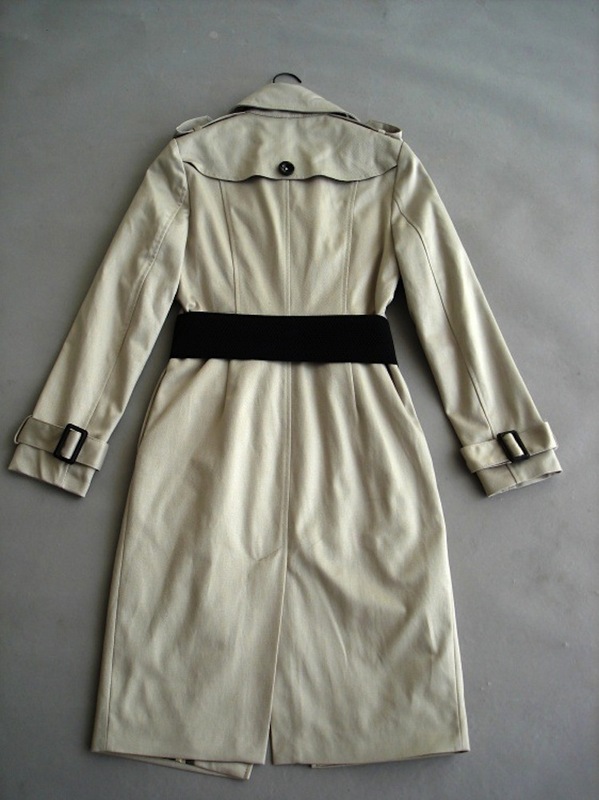 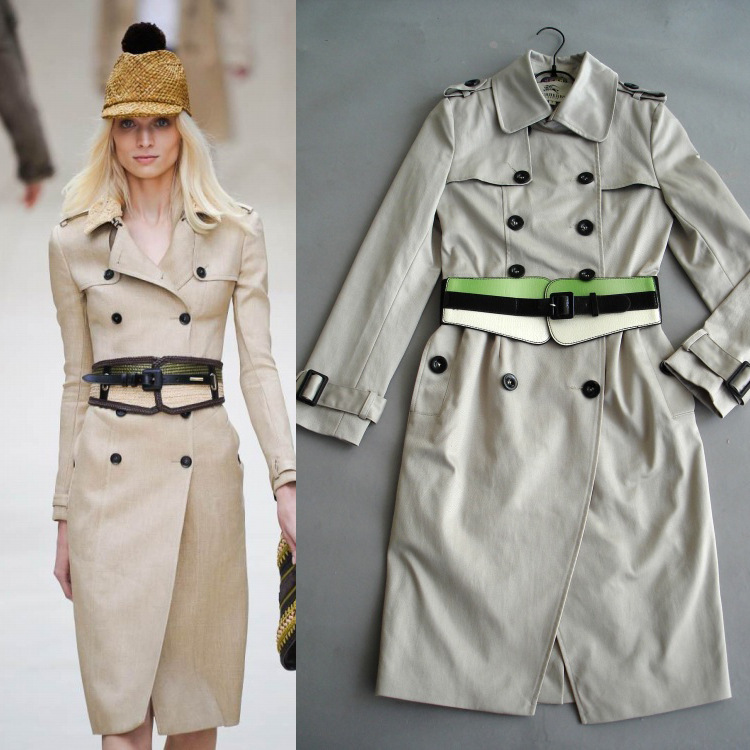 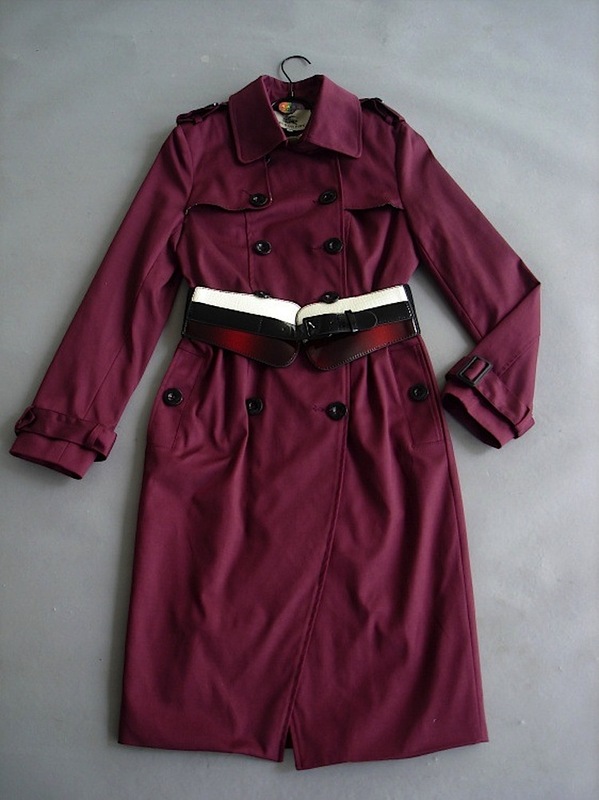 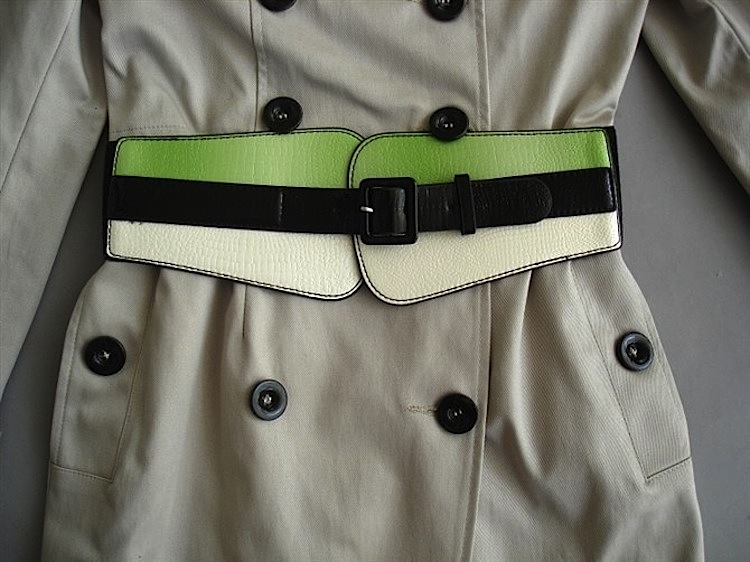 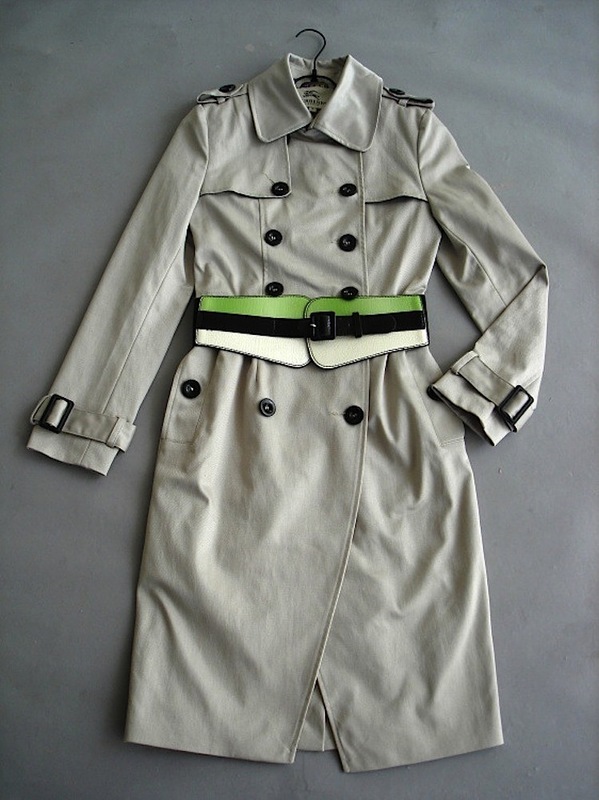 Referencing the original trench coat, heritage features include a gun flap, rain shield and epaulettes. 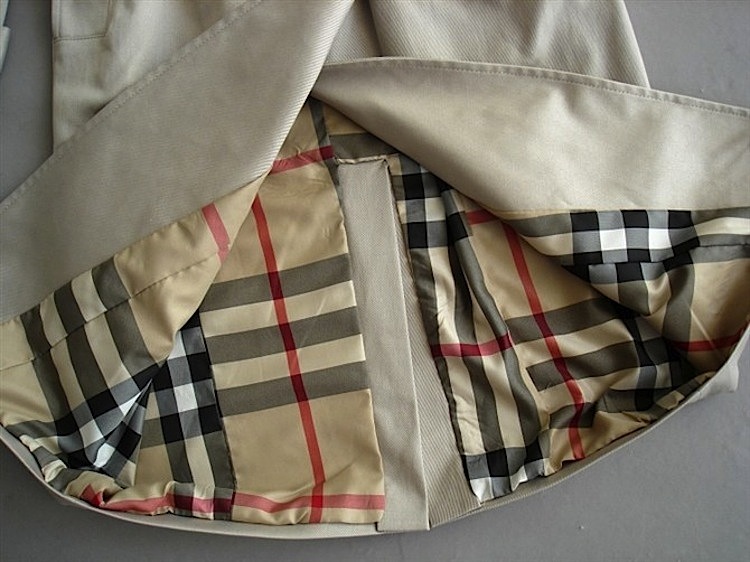 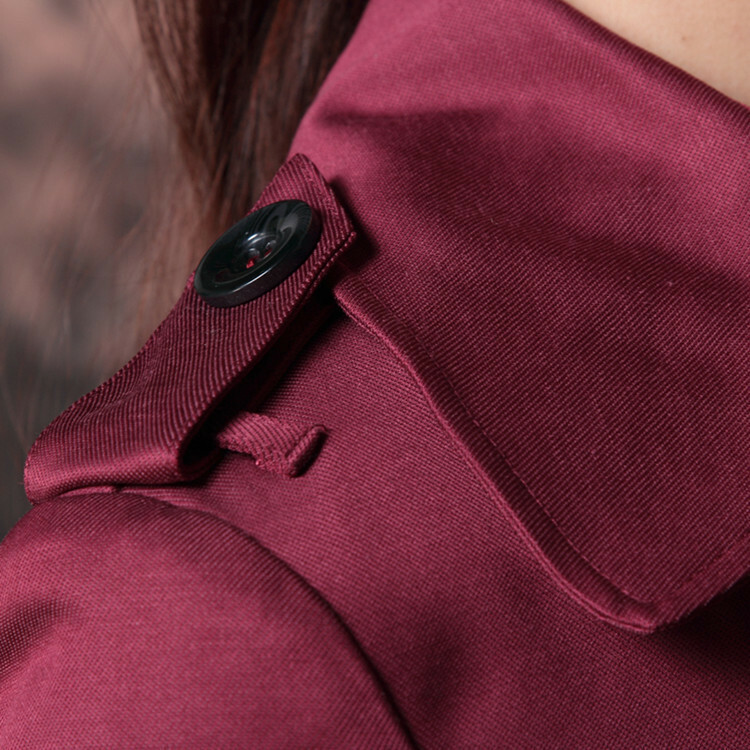 A check undercollar adds distinctive detail.